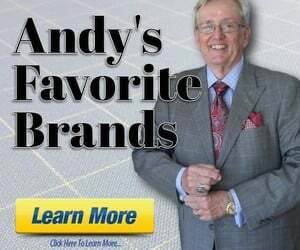 Discussion in 'Andy's Fashion Forum' started by derum, Feb 11, 2019. Fascinating documentary about MTM and RTW suiting from 1970. 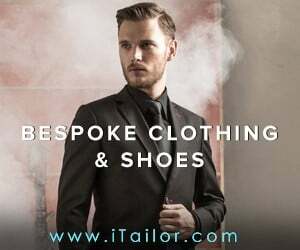 Made in association with Burton, who were the worlds largest tailors, turning out over 30,000 suits a week! Fraser Tartan and SG_67 like this. Like many others my first half dozen or so suits were Burton MTM. Held up well, did they ? What was the comparable price point ? They were very inexpensive and in those days made of sturdy Yorkshire cloth. 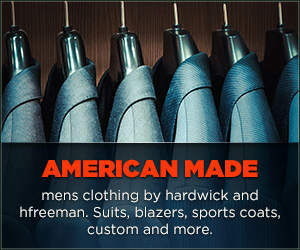 I cannot remember what I paid but their suits were affordable for any blue collar worker or young man leaving school for his first job. They were also bought by the local bank manager and vicar etc.